Remonte bring us R3510-02 LIVGOSTEP. These ladies Mary-Janes are ideal for work. The black leather upper of these shoes features subtle embellishment on the sides. 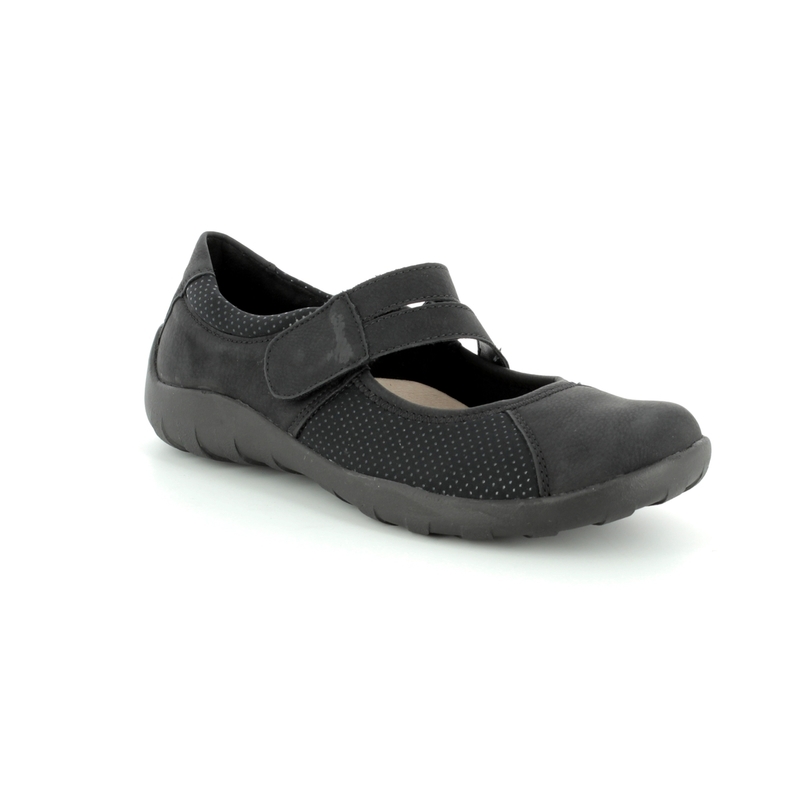 Remonte have used a velcro fastening on the strap of these ladies shoes for a secure and easily adjustable fit. The sole unit of these shoes is both flexible and lightweight while the cushioned leather insole makes these perfect for all day wear. 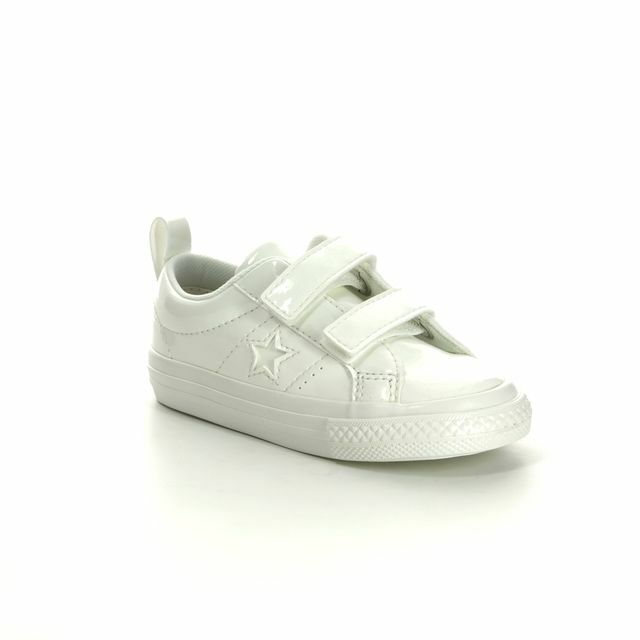 Pair these ladies Mary-Janes with trousers or a skirt for smart yet easy to wear style. Buy your Remonte ladies Mary-Janes from Begg Shoes, an official Remonte stockist.